For domestic use. 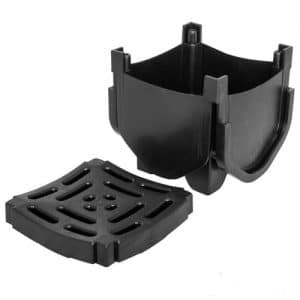 Perfect for driveways, garden drainage etc. 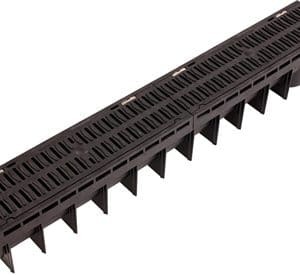 Channel drain systems building products and can often be called by various names such as line drains, linear drains or Aco drains and the probability is that you will have walked or driven over some within the last few of days. 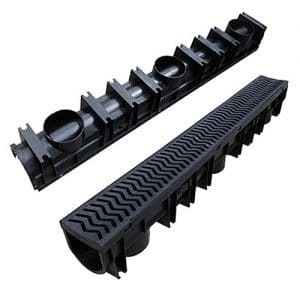 Plastic Channel drains are a clean drainage solution that’s used everywhere from tiny configurations for use in front of garages up to entire scale areas. We maintain the full range in stock and can provide any length or width and assemblies to suit all conditions. These include metre plastic channels for use in pedestrian areas through to stainless steel components for car parks or airports. 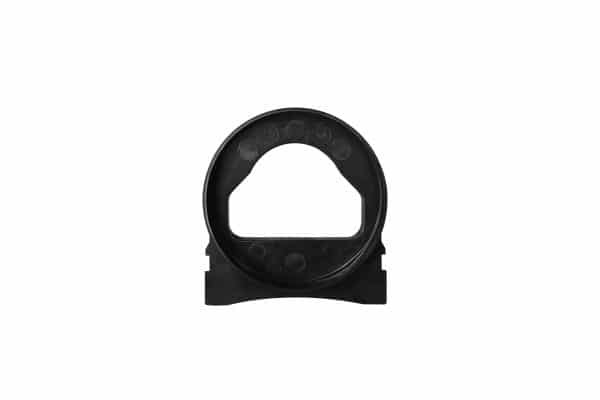 Drain channels are available in many different sizes. They’re designed using a lot of different of materials, including steel, plastic concrete and polymer concrete. There are ones that maintain a drop in their length. 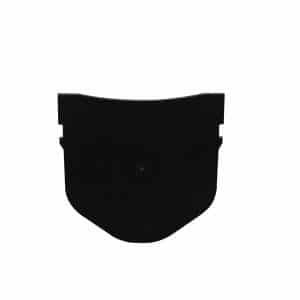 Those with drops are usually utilised in empty areas. 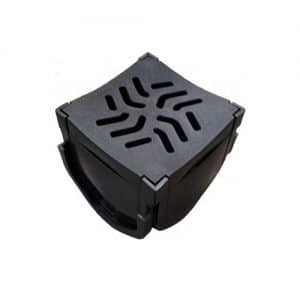 We supply a wide range of extras including corner components and sump units and socket adaptors for channel drains. Does channel drainage work? Yes, and the explanation concerning the way channel drainage works is that it is based on gravity. The drains themselves are intended to reduce flooding.